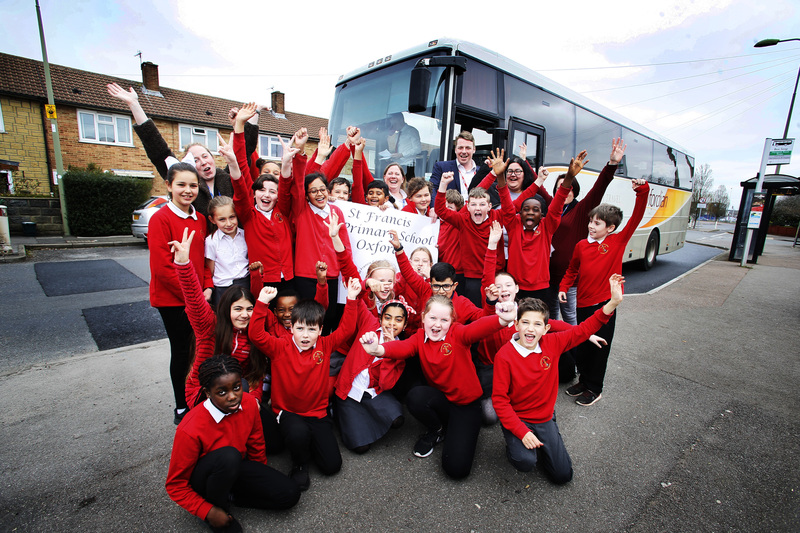 Unipart helped local children attend a national singalong in London. 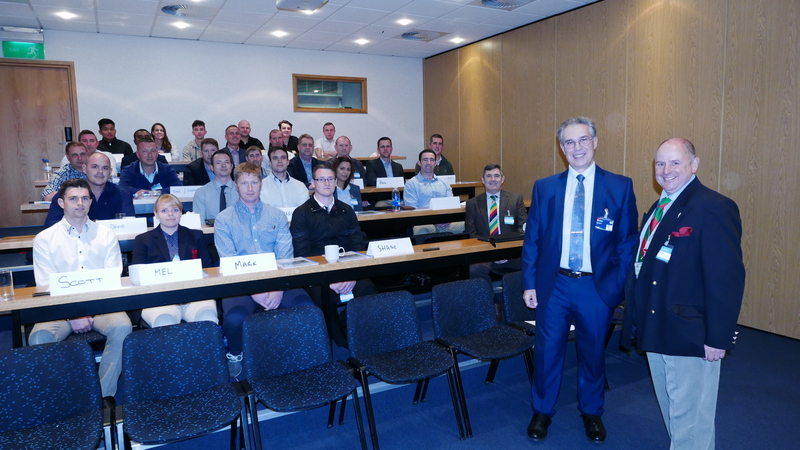 Around 30 service personnel from Bicester Garrison attended a special course in the Unipart U to help them to transition to roles in industry. 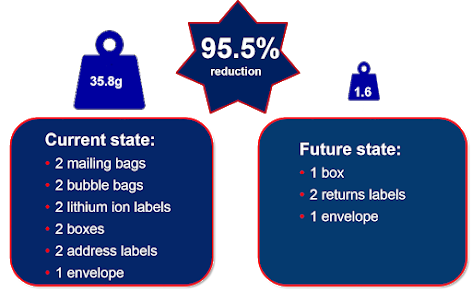 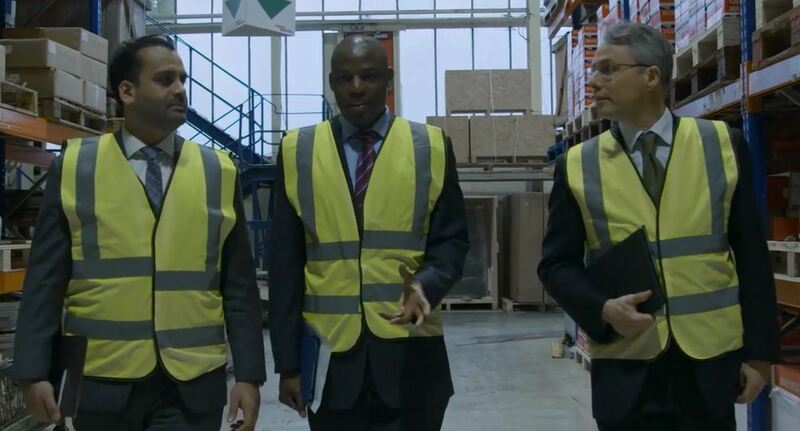 Unipart wanted to install ‘intelligent low-energy’ lighting in our warehouses to reduce energy consumption. 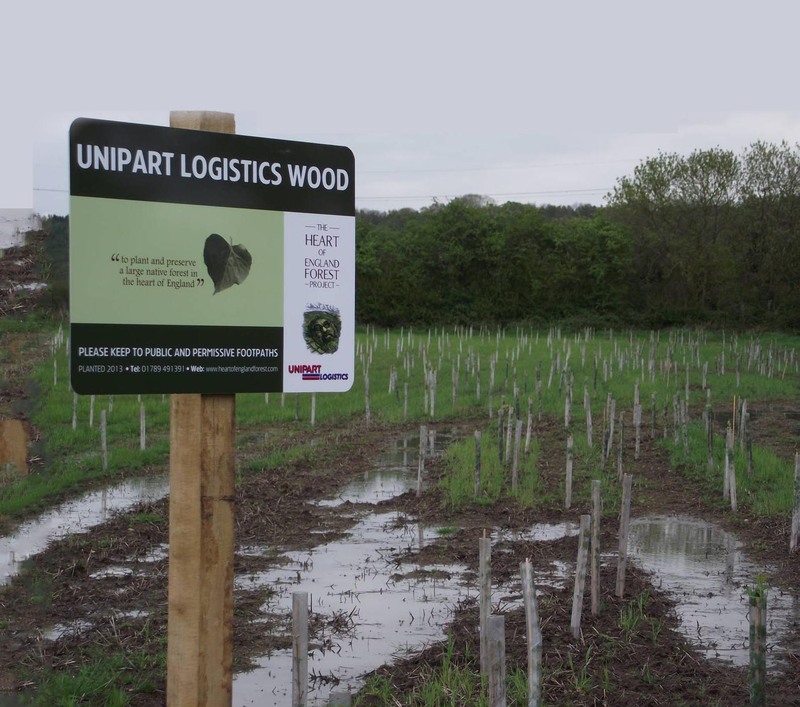 Unipart Logistics has participated in the HEART of ENGLAND Forest Project in partnership with a Warwickshire landowner, Felix Dennis & the Heart of England Forest Ltd.
Unipart Group has been named the winner of the ‘Award for Responsible Business in the Digital Age’ at the 2017 Responsible Business Awards held at the Royal Albert Hall in London. 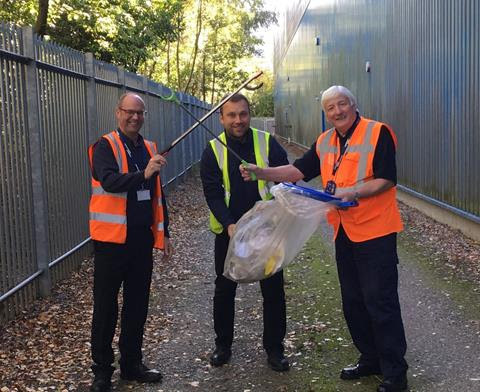 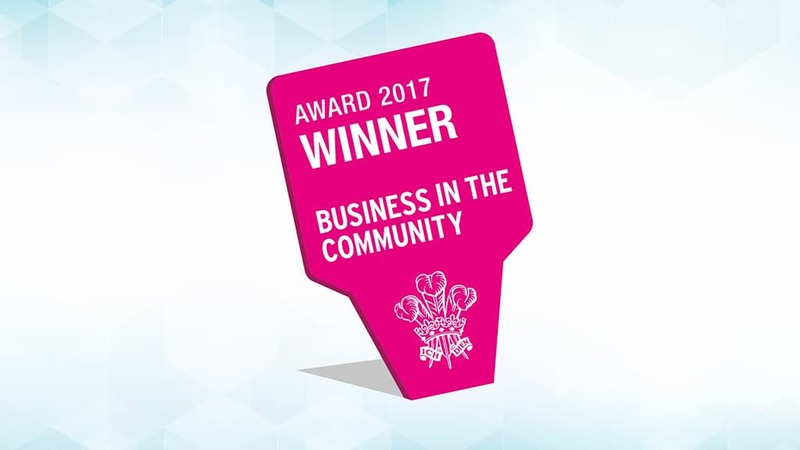 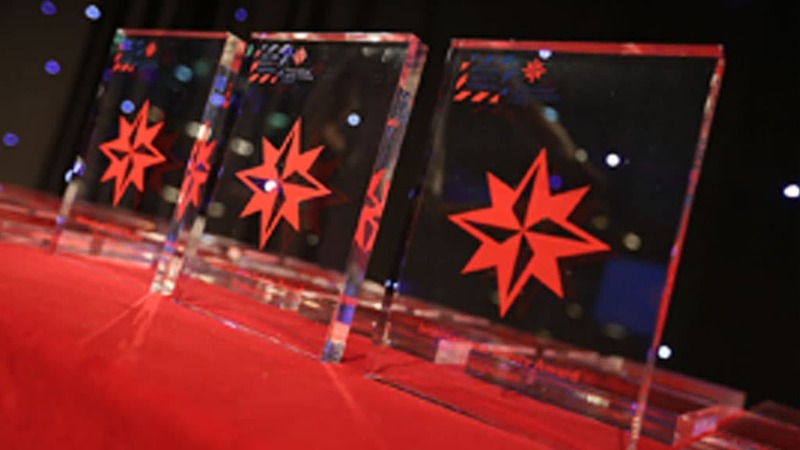 Congratulation to the winner, runners-up and all those who entered the Unipart Outstanding Employment Award 2018, as part of Business in the Community’s Responsible Business Awards 2018. 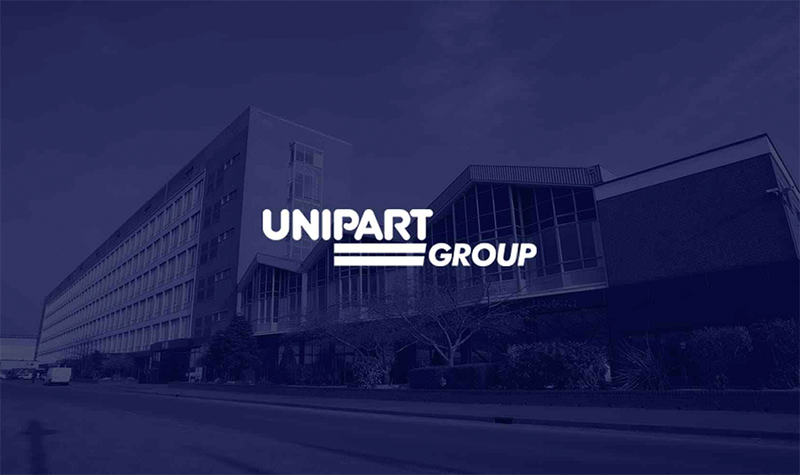 Unipart is committed to conducting business transparently, honestly, openly and fairly. 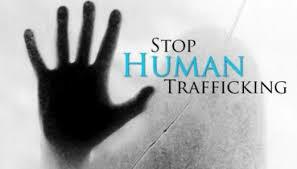 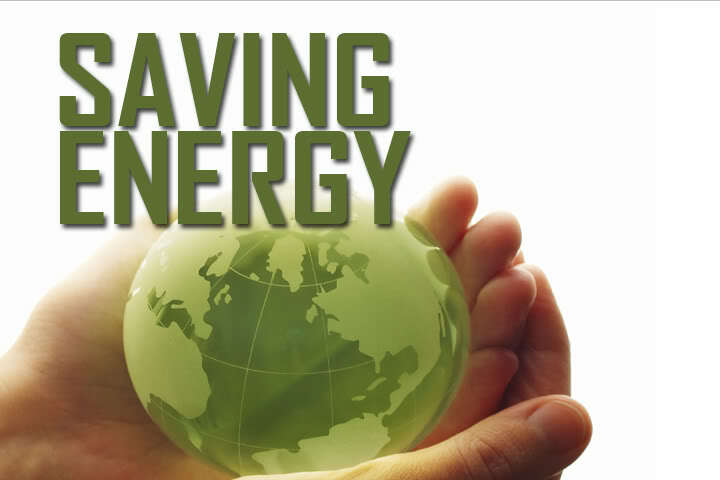 We seek to operate responsibly wherever we work in the world and to engage with our stakeholders to manage the social, environmental and ethical impact of our activities in the different markets in which we operate. 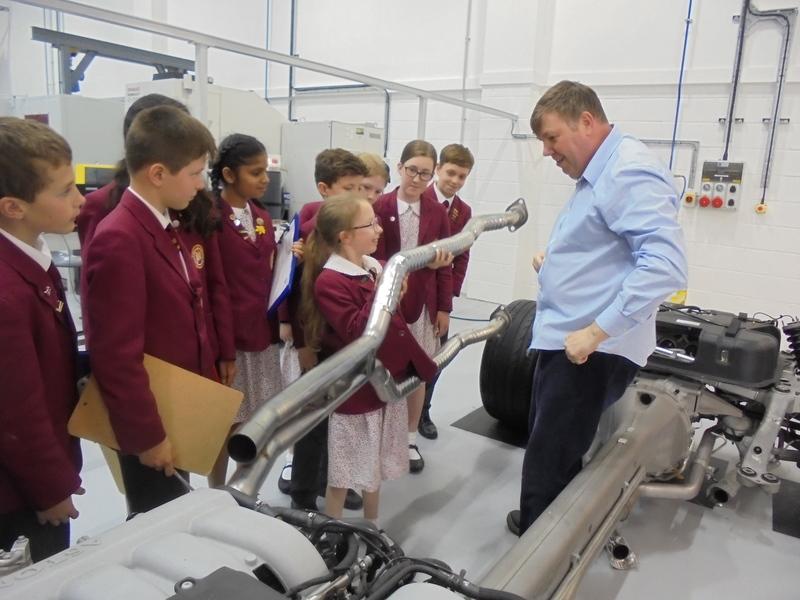 39 children from Eversfield Preparatory School in Solihull took a trip to Unipart Manufacturing in Coventry last week to see science and engineering in the real world. 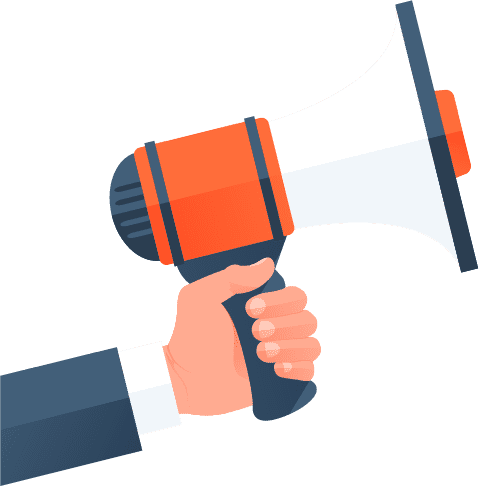 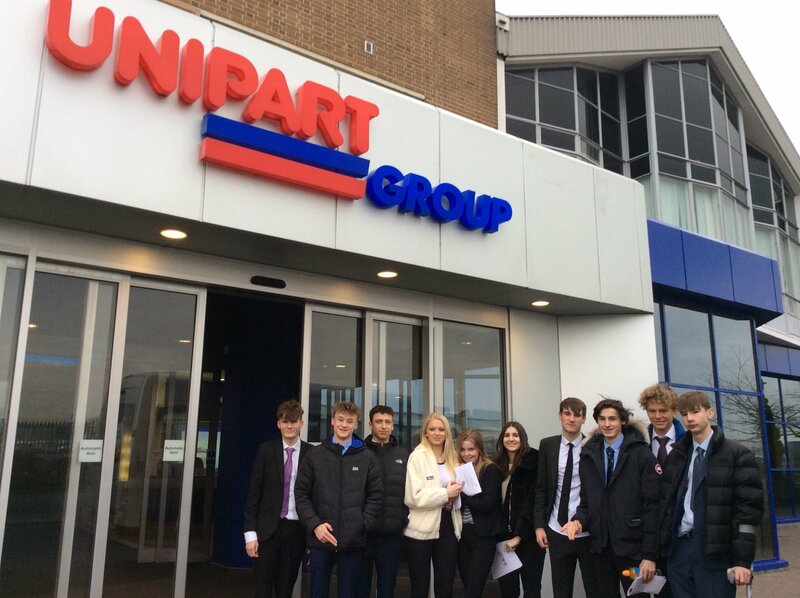 Unipart recently sponsored a workshop to provide guidance for businesses on how to find out if they have a gender pay gap, identify its driving factors and take action to tackle it.  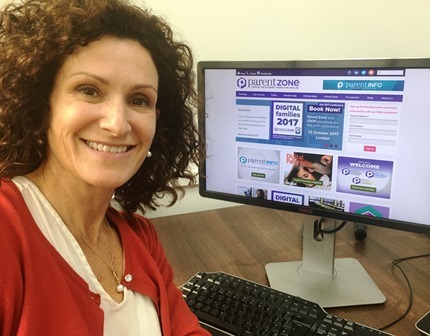 Unipart Group has expanded their award-winning employee wellbeing programme by partnering up with Parent Zone, who are specialists in Digital Parenting, to offer all Unipart employees free help and advice about parenting in the digital age. 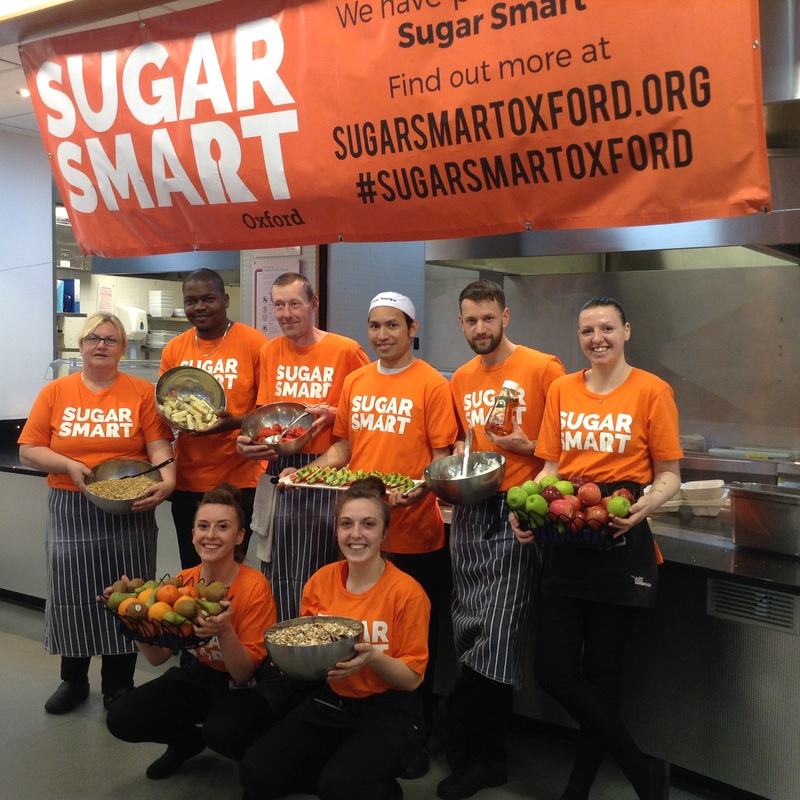 Unipart Group has got behind SUGAR SMART, a new campaign to help reduce sugar in our diet led by the charity Sustain. 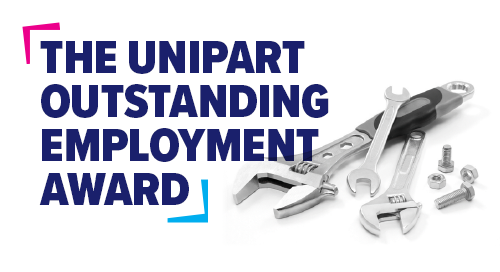 Unipart Logistics colleagues have been finding out how they can develop their capability, achieve a recognised qualification and potentially further their Unipart career through an apprenticeship. 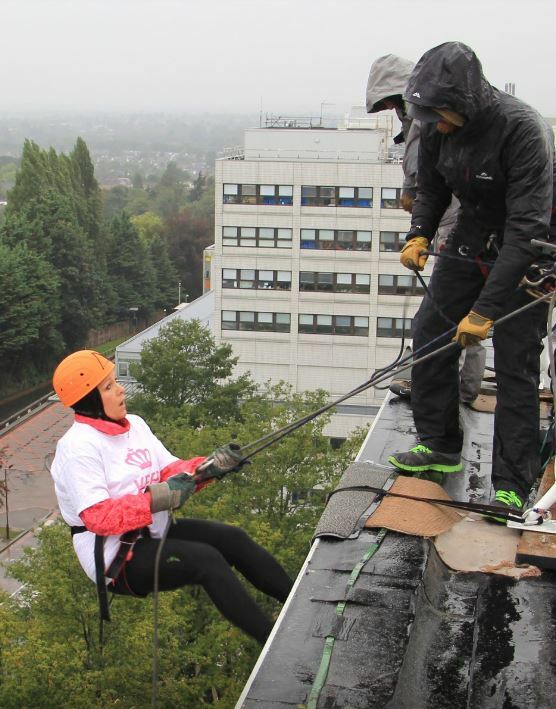 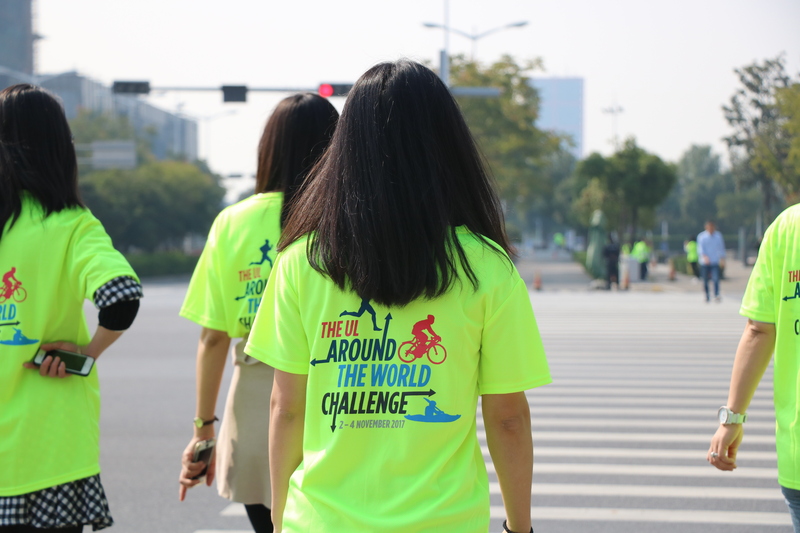 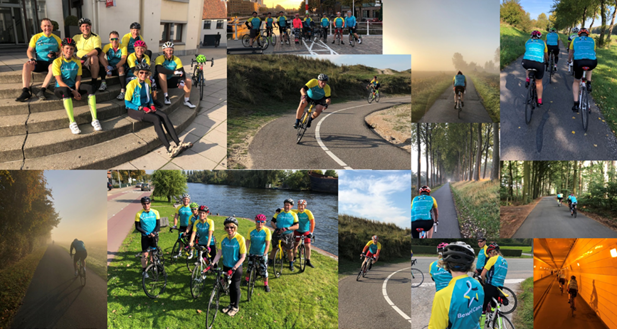 Employees from Unipart Logistics are aiming to collectively exercise their way around the world in just three days to raise £20,000 for Macmillan Cancer Support.